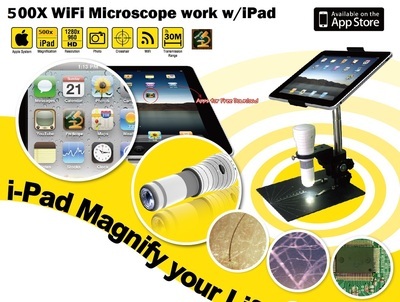 Wireless WiFi Digital Microscope for iPhone - Oasis Scientific Inc. This newly developed Wi-Fi wireless handheld digital microscope works perfectly on iPhone/iPad/iPod Touch, and does not need a PC. 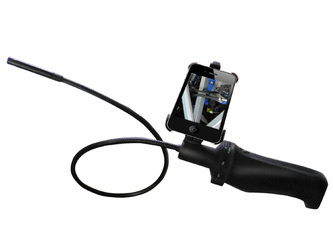 It sends the camera video to your iPhone by Wi-Fi technology, allowing you to view the live video directly on the iPhone screen. 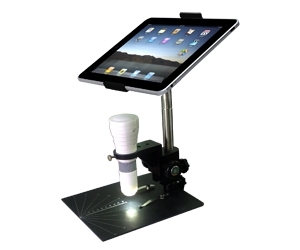 It is convenient and easy to use, has the ability to view live video and capture images in high magnifications. 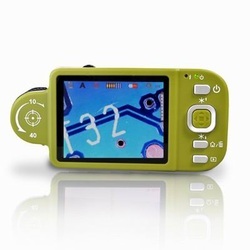 The captured images can be saved and shared. 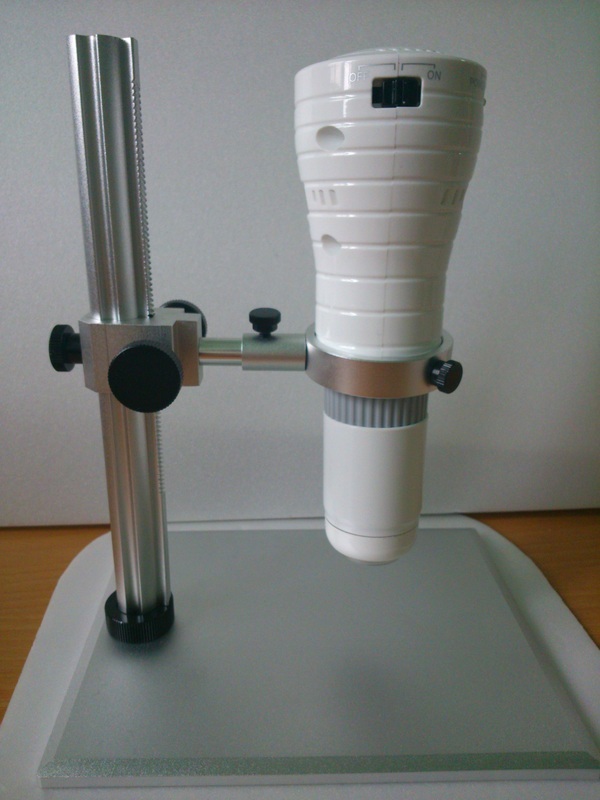 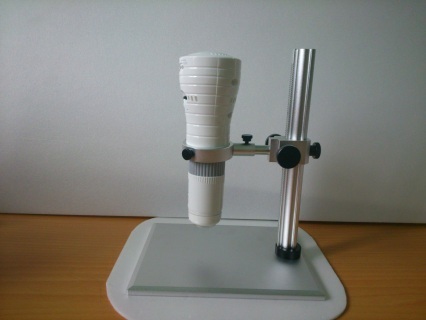 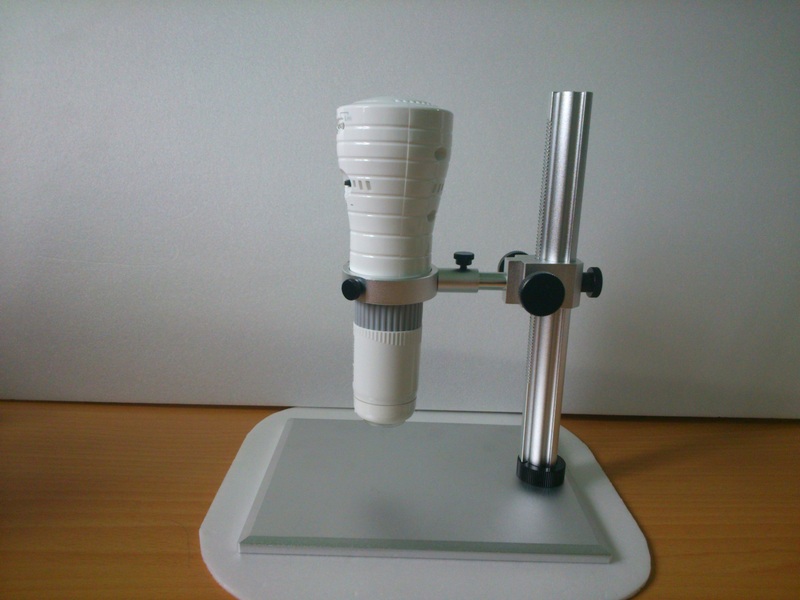 The microscope comes with a metal stand with height and angle adjustment ability. 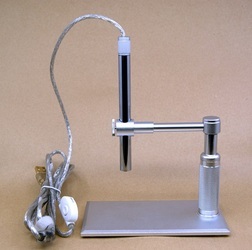 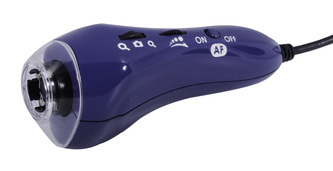 This product is ideal for a variety of applications including textile inspection, detailed repair, printing inspection, computer parts inspection, living creature examination, reading aid, dermatology (skin/scalp), and collectables examination (coins, stamps).